Not for the faint hearted,tired-after-one-hour, wallflower or need-my-sleep type. 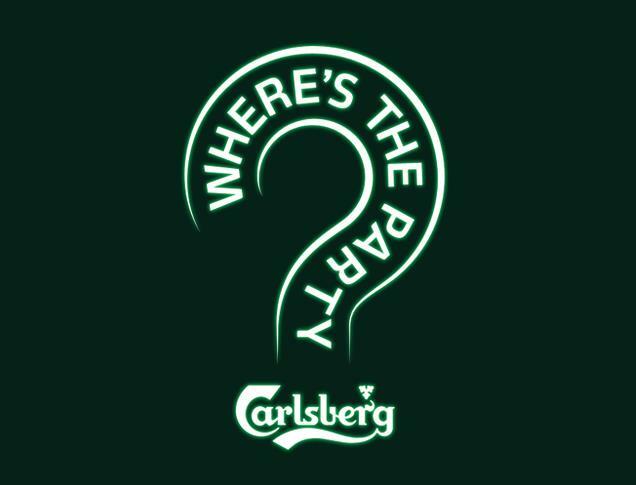 Dubbed one of the most anticipated parties by me, Carlsberg teases their "Where's The Party?" with it's location being unknown once again.At the moment all they have given is a date, and do REMEMBER to mark it down on your calendar. Which is set on the 6th of July 2013! "Loyal Carlsberg fans and those who want to be a part of the “It” group who make it onto the WTP IV list of guests, now need to pay close attention. The same rules apply which means WTP IV will remain a mystery in all manner of speaking, asides from the date of course. One should mark July 6 in your diary if you’re serious about partying with Carlsberg." Do stay tuned for more updates on WTP for more clues and hints on where the location might be! Keep your ear to the ground or you can go to facebook.com/Carlsberg or www.carlsberg.com.my for more information. Till then, here’s a glimpse into what happened at the last WTP. And remember, what happens at WTP, stays at WTP!